Egypt announced on Tuesday the winners of an international bid round for oil and gas exploration, with a total of 12 concessions awarded. 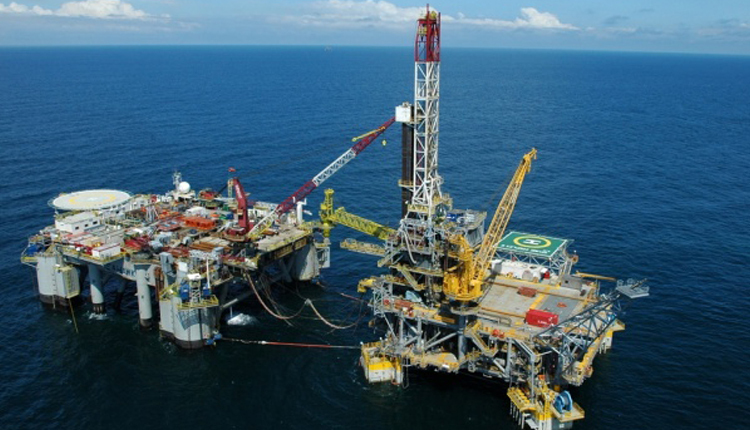 The companies awarded oil exploration concessions included Royal Dutch Shell, Eni, Merlon, Neptune Energy, and Egypt’s General Petroleum Company (EGPC), EGPC’s head told a news conference. Five concessions for gas exploration were awarded, to companies including Royal Dutch Shell, Exxon Mobil, Petronas, BP, Dea, and Eni, the head of Egypt’s state gas board said. Minimum investment in the concessions is between $750 million and $800 million, Petroleum Minister Tarek el-Molla told the conference.